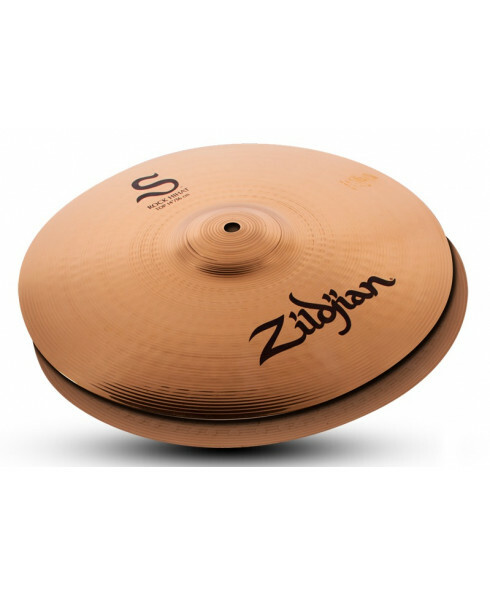 Zildjian S Rock Hi Hat 14"
Prato de Choque Zildjian S Rock Hi Hat 14". Conteúdo: . Cor: . Designed for the loudest playing situations, S Family Rock HiHats offer you the volume and projection when you need it most. 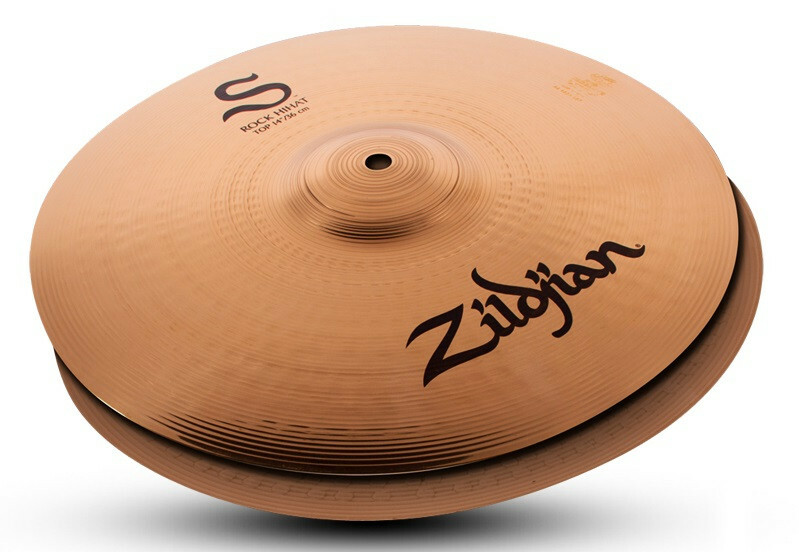 Zildjian is proud to introduce a new modern cymbal voice developed after an intensive two year research and design project. Introducing the S Family - a versatile collection of bright and expressive cymbals built with a balanced frequency response, making it suitable for a variety of musical styles. The S Family will redefine your expectations of what a B12 alloy cymbal can deliver.